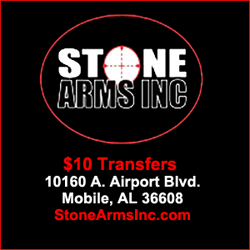 A place to discuss firearms & self defense training & tactics. How Do You Train On Your Drawing? Where do you shoot at?